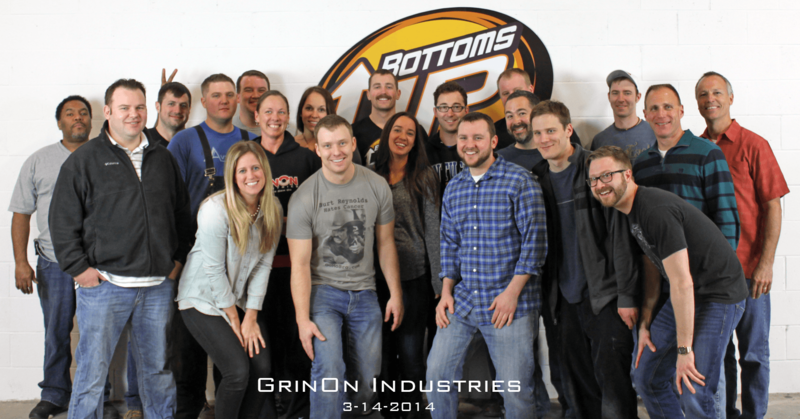 GrinOn Industries is the inventor, manufacturer, and distributor of the Bottoms Up Draft Beer Dispensing System. It is an automated, hands-free system that increases throughput, efficiency, and advertising opportunities. With millions of customers served last year alone, Bottoms Up is rapidly being adopted as the standard in beer service. We currently export to Mexico, Canada, Central America, U.K., Ireland, Germany, Austria, Switzerland, all of Scandinavia, Italy, Spain, Portugal, Australia, New Zealand, and nine countries throughout southern Africa. About 60 percent of our company’s revenue is derived from global exports. We started distributing internationally in 2011, but a majority of our growth has occurred in the past two years thanks to our product growth overseas. Having additional free trade agreements would simplify and expedite the process of exporting our products to other countries. We would definitely be more efficient thanks to the simplified processes that would be provided by additional free trade agreements. As of now, our largest issues for international sales are the high cost of taxes, tariffs, and other fees. It affects our partners’ ability to sell the product and turn a profit. Additional support from Washington would help us navigate the strange and sometimes vague requests we receive from foreign markets when it comes to international trade. Our largest issues for international sales are the high cost of taxes, tariffs, and other fees. It affects our partners’ ability to sell the product and turn a profit. Additional support from Washington through free trade agreements would help us navigate new markets and make us strong players in international trade.